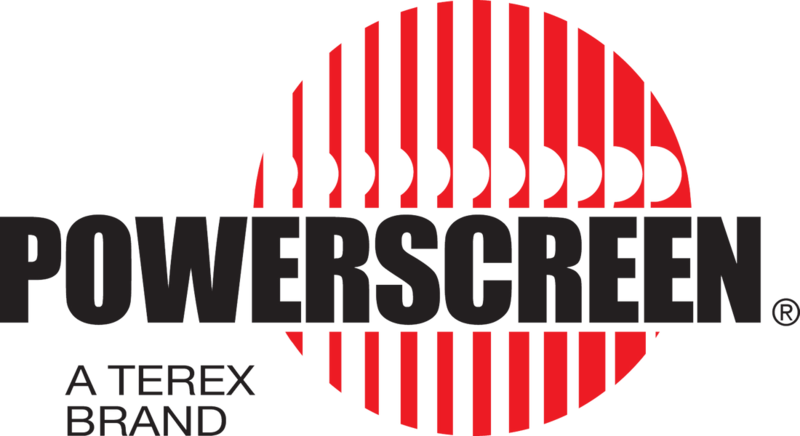 The Powerscreen Warrior range is the largest range of mobile screen plants on the market. Their robust heavy duty design and customizable options are ideal for recycling applications. Ecotec brings several options for shredders to our customers from slow speed to high speed. These shredders cover most recycling applications. 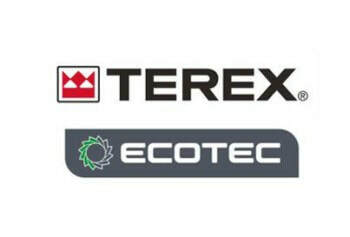 Ecotec also offers an industry leading recycling screen plant that can screen the toughest of materials. EDGE also offers great compatibility with the recycling industry with their shredder, picking station, and density separator.